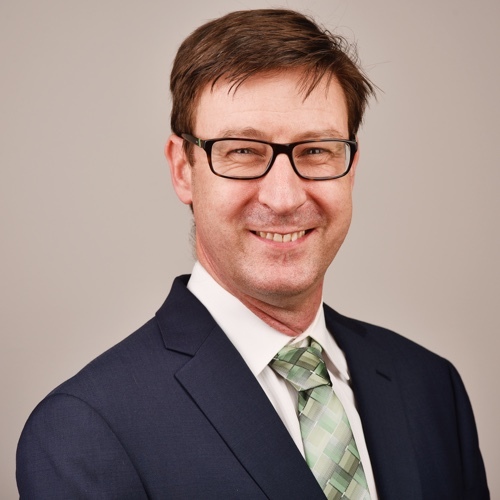 Dr Stuart Gray is an orthopaedic surgeon who offers private practice specialisation in hip and knee surgery. He has a reputation for excellence in all aspects of general orthopaedics (hip and knee) and trauma. Dr Gray has a particular interest in knee surgery, including arthroscopic reconstructive surgery and joint replacement. Dr Gray has over 20 years of experience and is committed to the highest quality orthoaepdic care to Central Coast patients. He has been eleted by his orthopaedic peers to represent the orthopaedic surgeons on the Gosford Private Hospital Medical Advisory Committee (MAC).